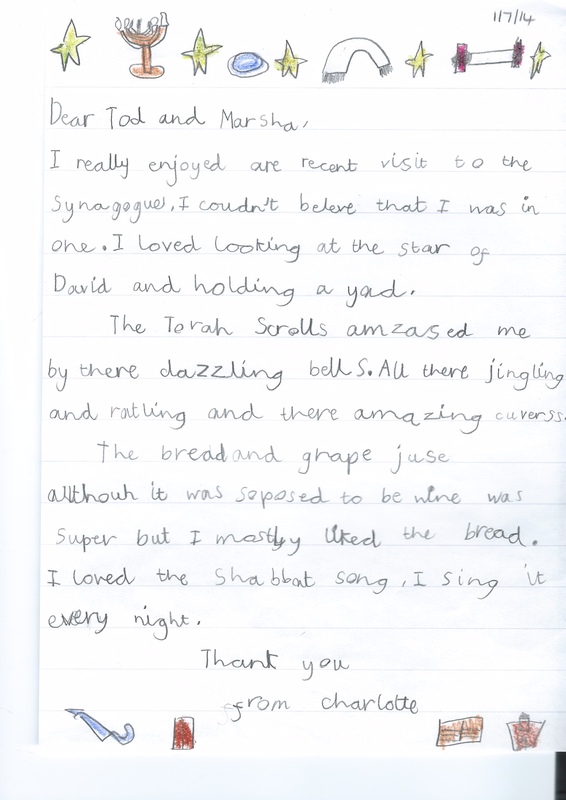 Children aged between six and thirteen are educated at our Hebrew classes which are held at the synagogue weekly during term time. 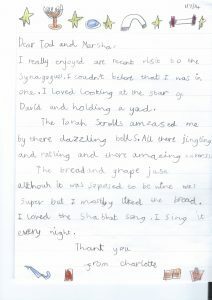 The classes are aimed at teaching all our children to read and write traditional Hebrew as well as to receive a good grounding in the traditional Jewish customs and festivals. We endeavour to create a welcoming feel to the classes and add a social element and, included with the learning syllabus, there is opportunity to be creative too. Special individual lessons and a deeper level of knowledge are offered to children preparing for their Bar Mitzvah and Bat Mitzvah respectively. 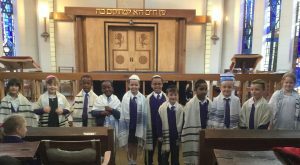 The children are encouraged to take part in community celebrations at, for example, Hanukkah and Purim, Succot and Simchat Torah and to attend weekly services. 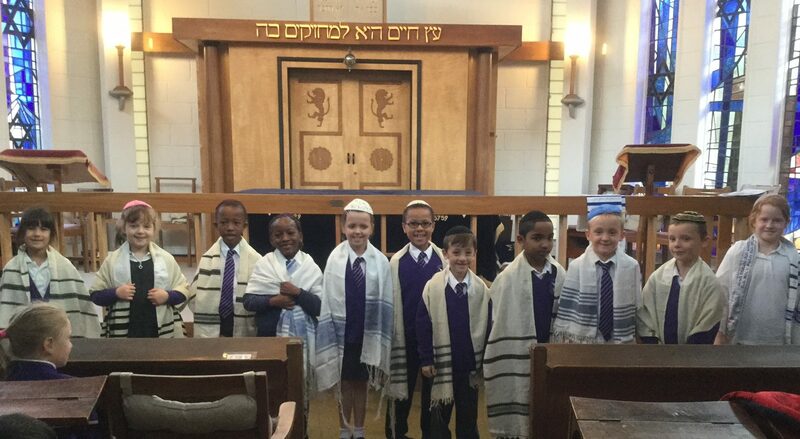 There is a long history of Jewish people living in Norfolk from Medieval times to the present Norwich community that has been here for over 200 years. 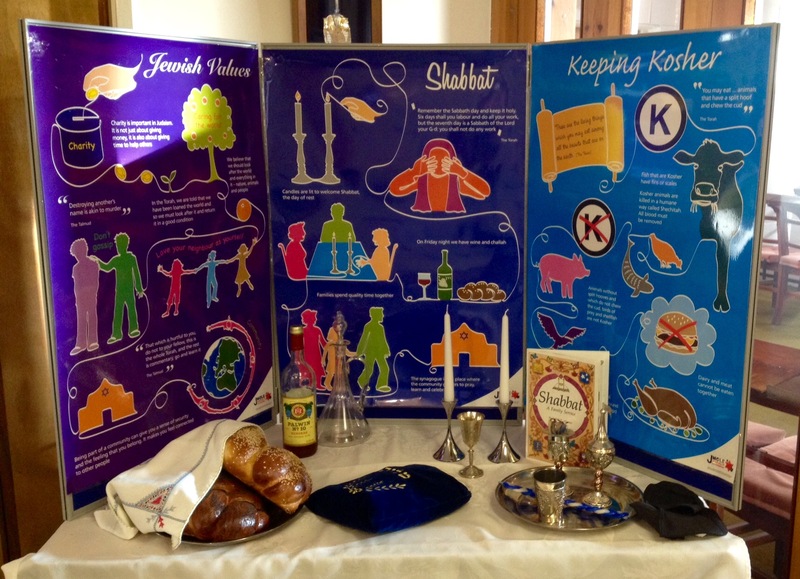 At present there are two Traditional Jewish Congregations, The Norwich Hebrew Congregation (NHC) and Norwich Liberal Jewish Community (formally PJCEA). Our two congregations are represented on the Standing Advisory Committee for Religious Education in Norfolk, the Council for Christian and Jews and the Board of Deputies for British Jews. We can help to support the teaching of religious education in line with the agreed syllabus and attainment targets for religious education and citizenship at all Key stages and contribute to inset days.